The famous Tshipise (Something Warm) Koppie towers protectively over the Resort with giant Baobabs dotting the Landscape. The Resort's Self-Catering Rondavels and comfortable Caravan Park are barely visible among the Mopani, Red Bushwillow and Jakkalsbessie trees. Blessed with all year-round sunny climate and Hot Mineral Springs. Beit Bridge (for travelers en-route to and from Zimbabwe) and the Kruger National Park are a stone's throw away from this Lush Bushveld Resort. Tshipise, A Forever Resort is located in Limpopo and offers three Conference Facilities that can accommodate up to 300 Delegates. 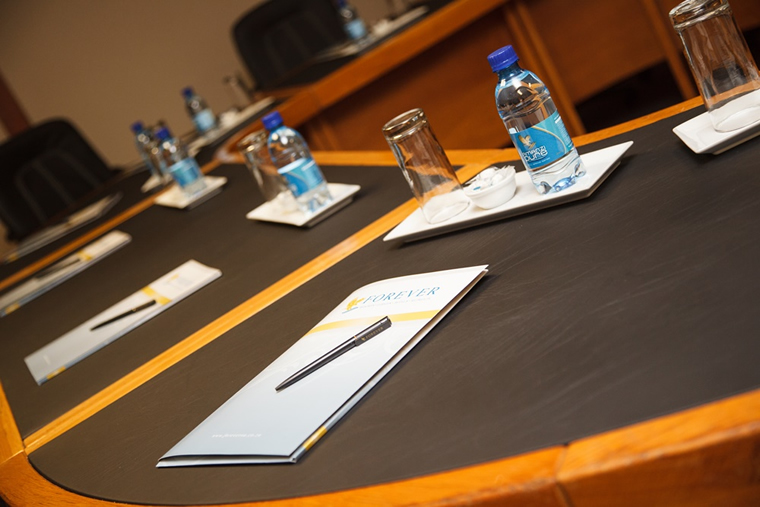 All Rooms are equipped with standard Conference Equipment. The Resort offers a wide variety of Accommodation and Teambuilding activities. Delegates are sure to experience an enjoyable Conference in our breathtaking and natural surroundings. Tshipise is the ideal setting for Winter Weddings as this area offers great temperatures during this season. If you are dreaming of a true Bushveld Wedding Experience, Tshipise will provide you with memories that last Forever.